About the Foundation | "MCSpirit!" Soon, the answer came through actions. MC’s youthful friends began running to raise “fun”ds for leukemia in her name. At the same time, donations to cancer research were made to UNC Children’s Hospital in MC’s name. A local school received contributions for an MC inspired art program and books were donated to the UNC-CH School of Journalism and Mass Communications, MC’s alma mater. So many people were touched by Mary Claire’s life, her love for the arts, and for children. As momentum grew, so did ideas as to the good things that could be could be accomplished with “MCSpirit.” A compilation of the creative advertising minds of MC’s colleague’s, the energy of her incredible friends, and the determination and business background of family members, brought the idea of the MCS Foundation to fruition in honor of a Most Celebrated Spirit. 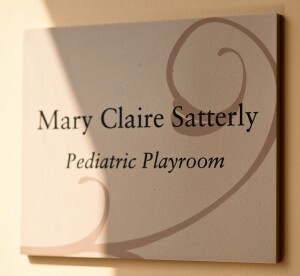 The Mary Claire Satterly Foundation would provide support for charitable organizations and individuals with a focus on finding a cure for leukemia and improving the quality of life for patients and their families. The Foundation would promote Mary Claire’s passion for the arts and scholarship in the field of journalism and advertising. And, most important, the Foundation would continue to share Mary Claire’s story, her zest for life, her love for others, and her innate goodness. MC’s brother-in-law Greg, a UNC-CH medical school alum, learned that the new Cancer Hospital in Chapel Hill, N.Cc, like the MCS Foundation, was in the process of being built. Set to open in the Fall of 2009 and soon to be one of the nation’s premier hospitals for the treatment of children with cancer, it was not by coincidence that the hospital in looking to find for a partner to help build a much anticipated pediatric oncology space and the Foundation were soon connected. Nine mere weeks after MC passed, tax exemption from the IRS had been granted and the Foundation was “introduced” by MC’s siblings to hundreds of friends and family on a beautiful day in San Francisco, MC’s west coast home. 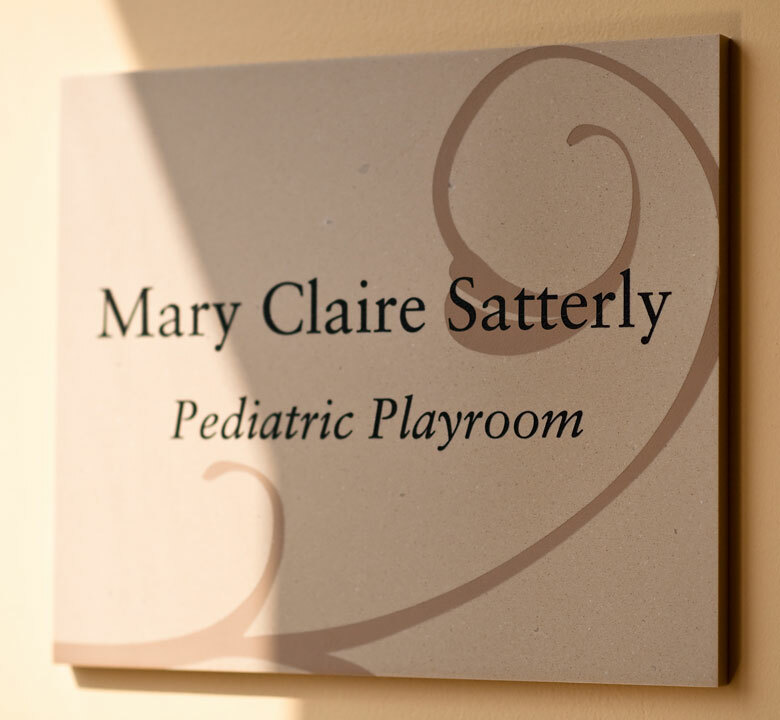 The Foundation’s first of many goals – to establish the Mary Claire Satterly Pediatric Oncology Playroom at the new hospital – was also revealed. In the heart of the hospital, recovering children will find an inviting playroom with MC’s Touch: her artwork and passions displayed throughout the room. There will be play areas for creativity, music, reading, and many educational toys and games. Still in strong spirits after receiving the first of three painful bone marrow biopsies, MC said, “As soon as I get home, I’m going to comfort any child going through this!” In this playroom, sick children can just be children, something so dear to MC! 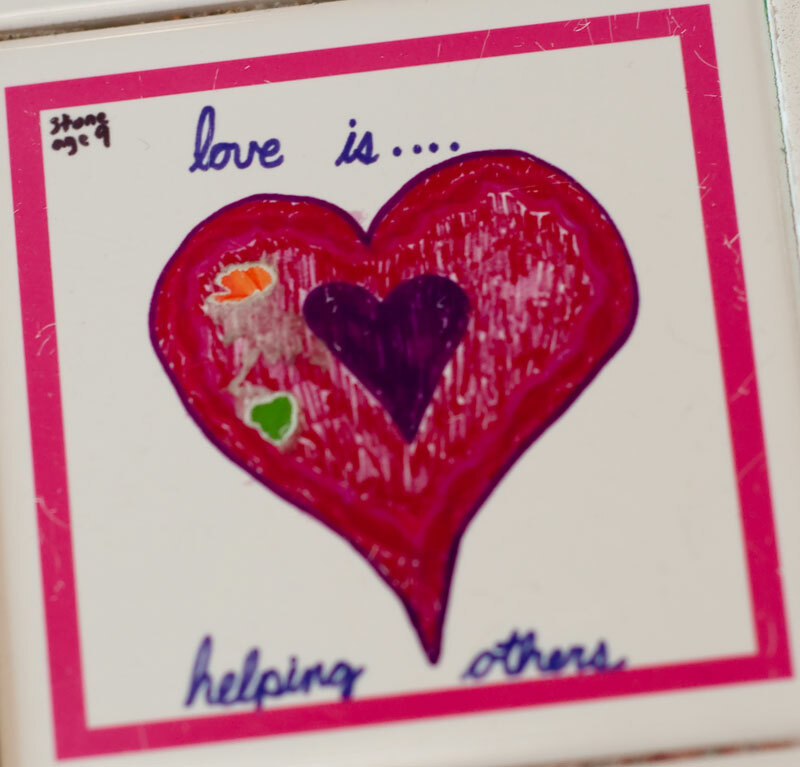 The MCS Foundation has provided a sense of pride and greater purpose to those who knew MC and many who did not. 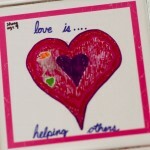 The Foundation welcomes your support, and hopes that you will join us in reaching the first of many special goals.